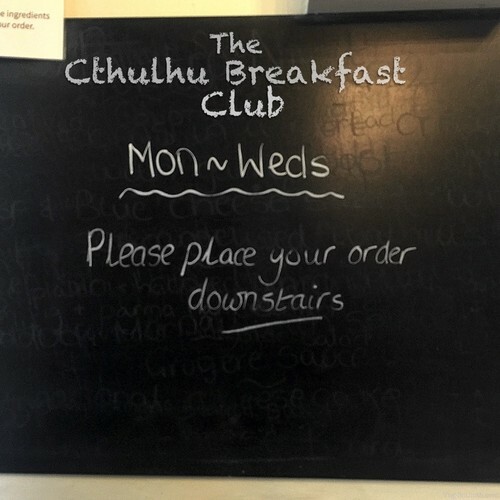 The May 2017 edition of The Cthulhu Breakfast Club. Whitechapel bells, the wax cylinder mystery, CBC 030, Quiet & Bold, The MoNC, UK Games Expo 2017 and other sundry topics. Best enjoyed with headphones. Recorded in Ambisonic audio and released in "Shotgun Stereo"/Binaural sound.